CO2-O2 Controllers Archives - LABORSCIENCE A.E. 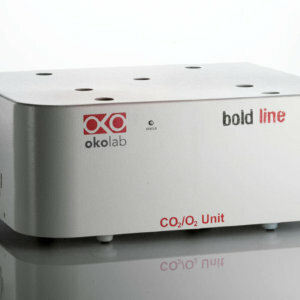 The Bold Line CO2 (and / or O2) are digital controllers are especially designed for Microscope incubators. They connect to the Temperature unit and share the same touch screen interface.